Here is a photo of the PHVIC workforce in 1911. 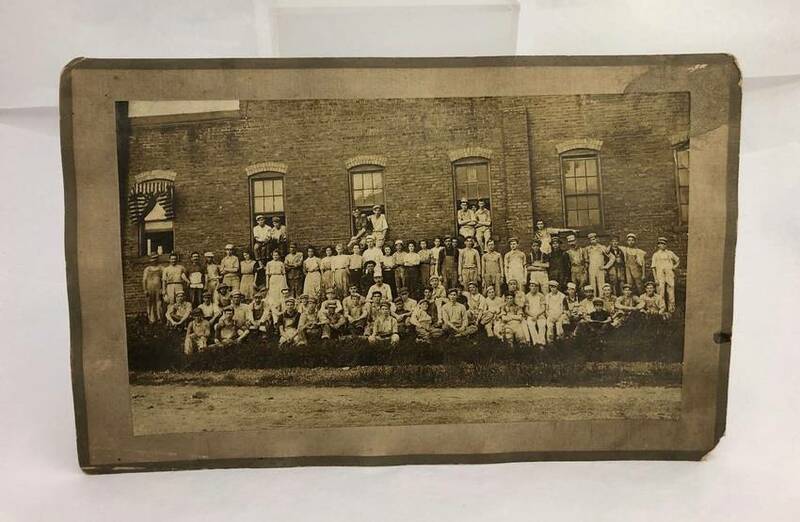 Extensive annotations on the back of the photo identify it as the PHVIC workforce with an extensive roster of the employee names. Note the large number of women and children in the plant workforce.